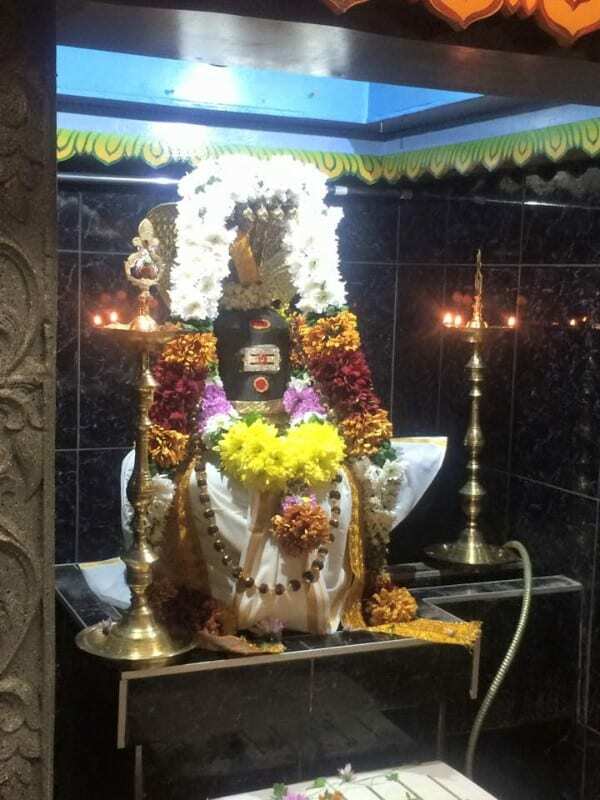 The temple is Arunachaleswara (Shiva) temple opened by Sri Lankan community with Indian guru. Open everyday evening from 5:30 PM till 8 PM and Fridays open from 5:30 till 9:00 PM. Lecture on Mahabharatam in English and Tamil is delivered on Fridays. every triodasi Lord Shiva’s pradosha Abhishekam is performed. Every chaturdi Lord Ganesh abhishekam is performed. The deities in temple: Lord Ganesh, Lord Kartikeya with Valli and Devasena, Goddess Durga, Parvati, Lord Dakshinamurthy, Atma Linga, Lingodhbava, Nava graha or the nine planets, Kala Bhairava and Naga devata or the serpent lord. All the festivals are performed in the temple. This temple is not far from Heemskerk station. it is out 13 minutes walk to reach temple from heemskerk railway station.